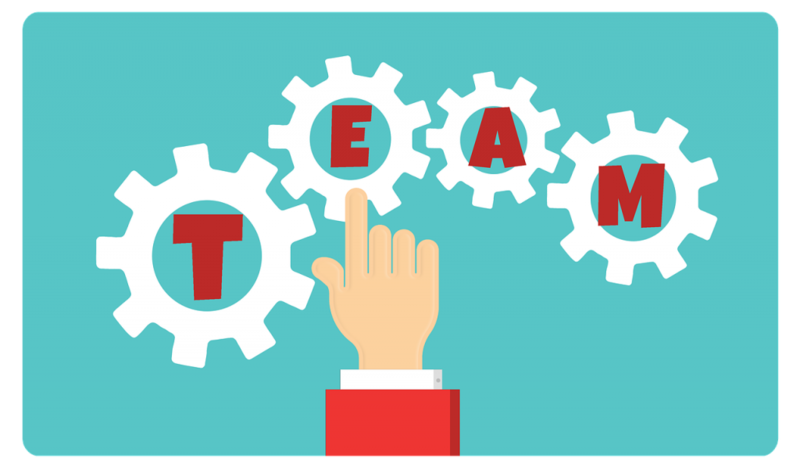 Motivating an offshore team is another important aspect of software development outsourcing. To get a better understanding of it, it’s worth to look at it from two different angles – from a perspective of a customer and from a perspective of a Project Manager (PM) of this offshore team. We are happy that you liked it! The beginning of this year was marked by a great achievement for our company. We have entered the annual listing of the best outsourcing companies in the world “The 2015 Global Outsourcing 100” by IAOP for the first time. The Global Outsourcing 100 represents the annual listing of the world’s best outsourcing service providers. The complete details on the 2015 Process and Methodology of scoring can be found here. This is a real success, and we are proud that our continuous efforts to improve the quality of our services have been recognized on a global level. Sounds impossible? We did think so. But you’ll never know unless you try. In this article we’ll tell which materials we have prepared and provided together with our application to GO 100 program. 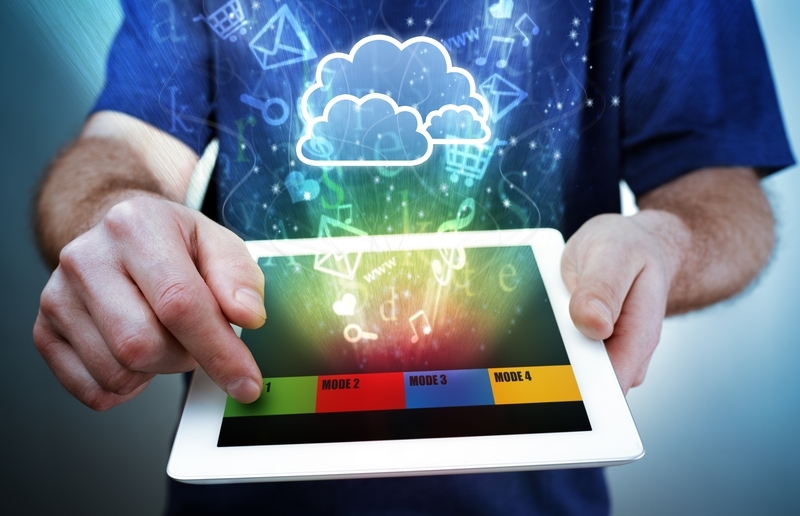 The attributes of a cloud based application hint on many of the advantages of cloud based application development. The cloud environment saves money through the minimization of information technology infrastructure operating expense, optimization of server use, shortening of the development cycle and providing the resources for scalability without large capital investments. It is not a good idea to use dynamic typization in a server-side language, because server is all about performance and security – static typization supports these two attributes a lot. Also, static typization makes code refactoring much easier. Java and .NET have much better-thought standard libraries. In PHP, you have many different ways to do the same operation – it increases code fragmentation, especially if you work in a large team of PHP developers. Java and .NET have more graceful syntax. $ sign in variable names, -> instead of ., <?php ?> tags make PHP code quite bulky. Nevertheless, PHP has one great feature that makes it very useful for me. 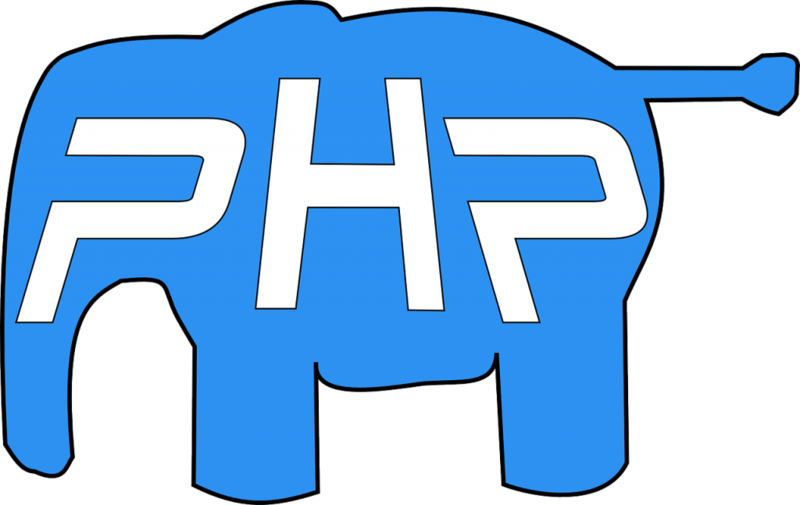 From its very beginning, PHP was designed as HTML code preprocessor. Its syntax serves this purpose perfectly. Ultimately, if you write pure HTML code in your PHP file, PHP interpreter will give you this HTML in output. Only PHP insertions between tags like <?php ?> and <?= ?> will be interpreted as PHP code. It lets you do anything with your HTML output and it is usually more convenient compared to various HTML template engines, because template is just a template – it doesn’t let you write code. Also PHP doesn’t care about what exactly you write into output: HTML, operation progress, or message log. I found it convenient for me to build JSON files with PHP.